Our newest and brightest jewel in the crown, the Clive Berghofer Grande Atrium is the largest function space here at Clifford Park, situated right next to the home straight. Carpeted and air-conditioned throughout, the Atrium boasts a private bar, state of the art built-in audio and visual equipment, Tote facilities and access to our stunning outdoor Audi Centre terraces. 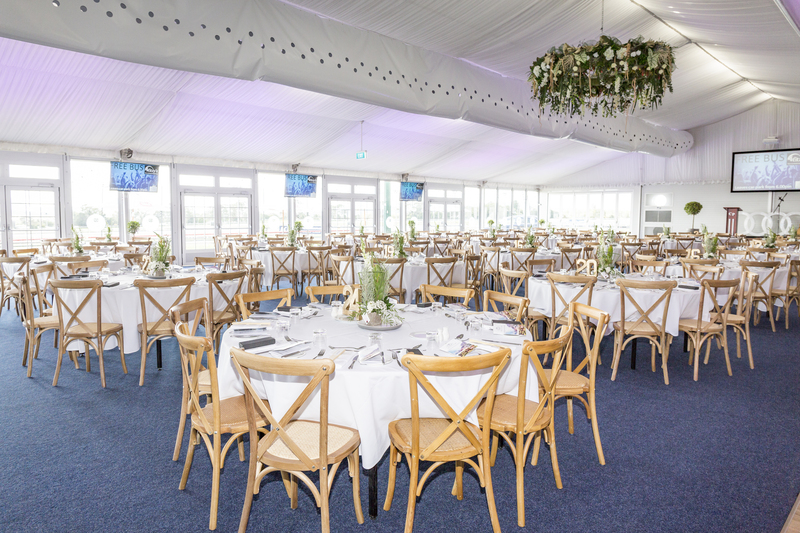 The function space can be used for just about any type of event including weddings, school formals, trade shows, fashion parades, gala dinners or race days. This masterpiece is the perfect venue for those looking to impress at your next grand event.